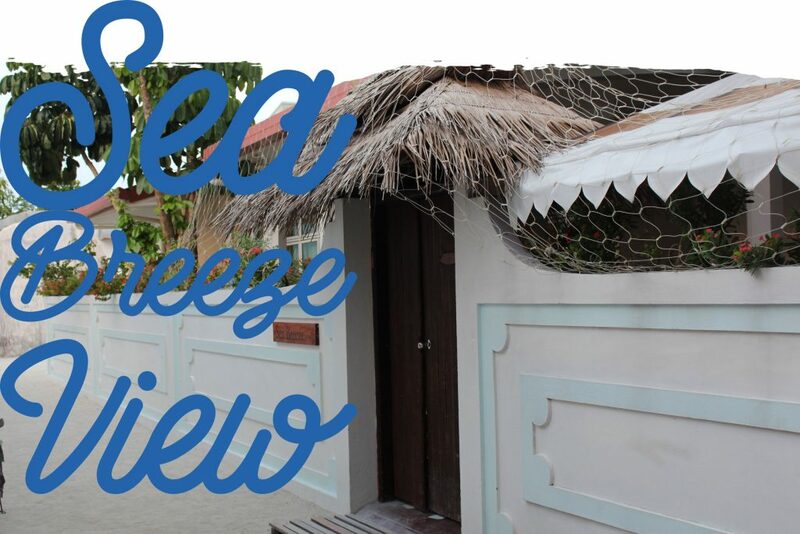 On Huraa island, within a small walking distance to the beach and local shops, is Sea Breeze View. 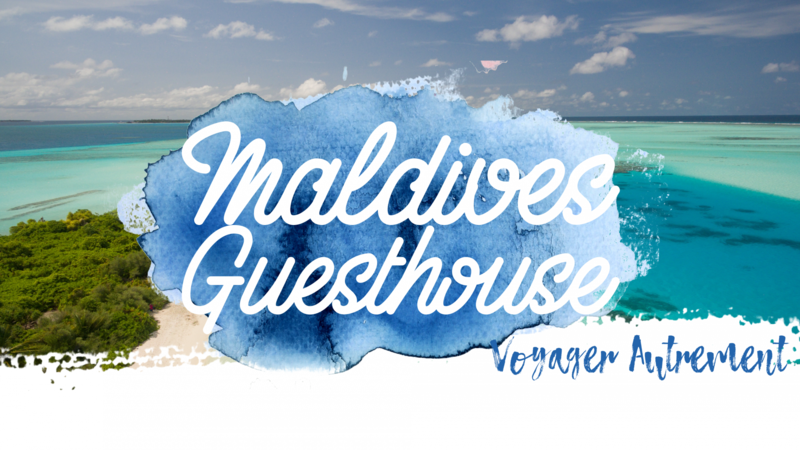 This guest house will provide everything you need to spend the best holidays of your life. Wether you want to relax, explore or discover, you will enjoy this small piece of heaven. 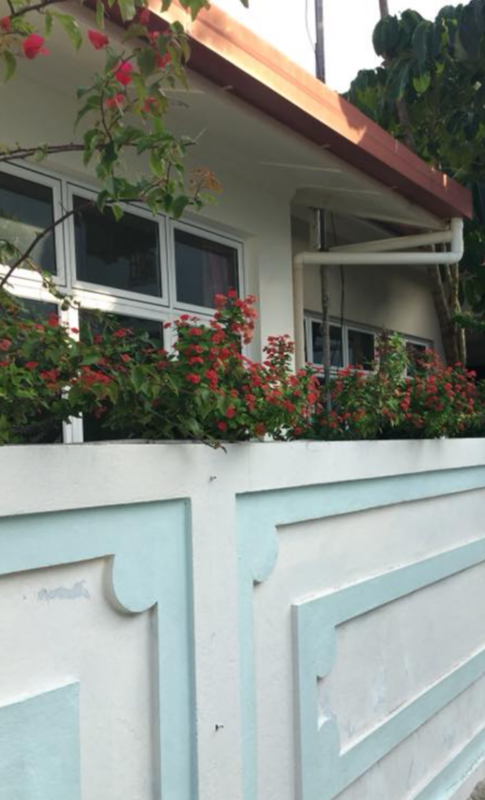 Cosy and welcoming, Sea Breeze View’s rooms are fully equipped with air conditioning and free wifi. This guest house is perfect for surf or dive groups as it can host up to four people per room. Please contact us for price and availability inquiries.